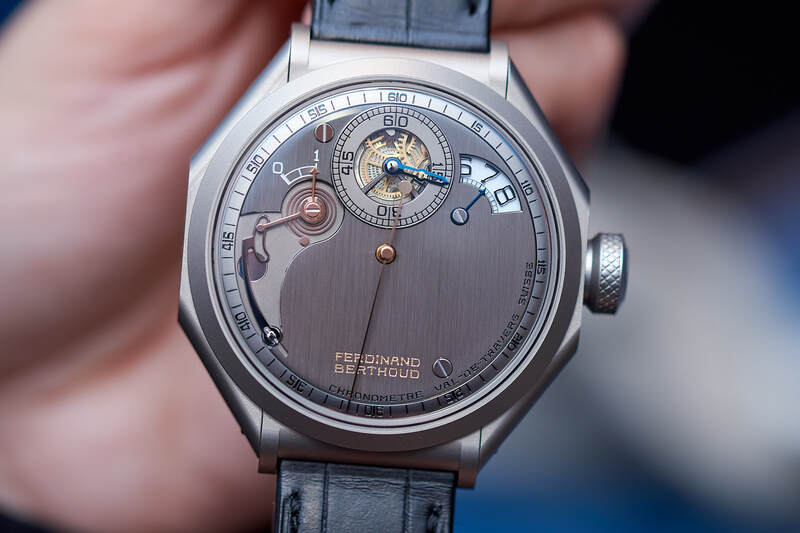 Karl-Friedrich Scheufele and his team at Ferdinand Berthoud revealed their new model during the SIHH 2018, which radiates an even more self-conscious but elegantly reserved individuality than its predecessor. 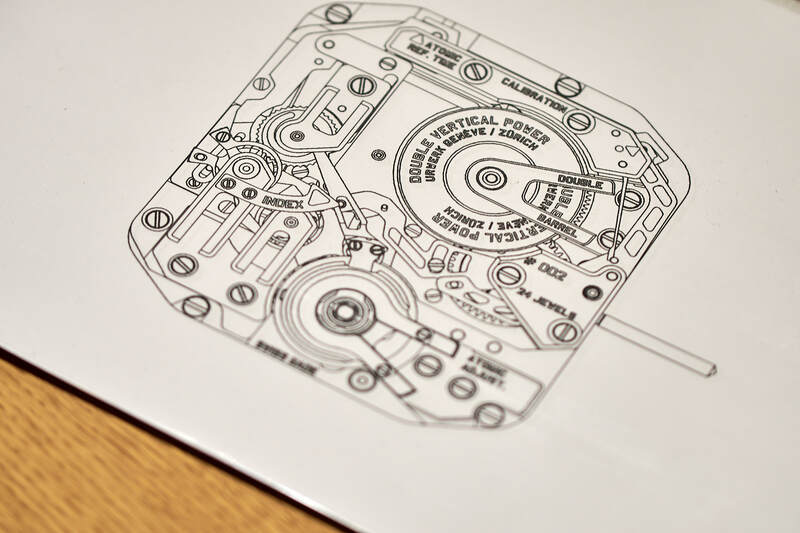 We saw the Chronomètre FB 1R.6-1 in Geneva. 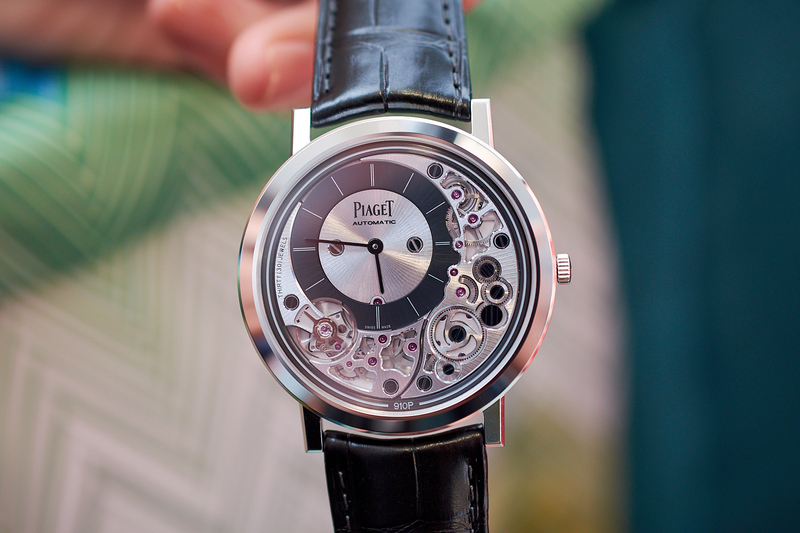 Piaget presented paper thin hand-wound and automatic Altiplano timepieces. 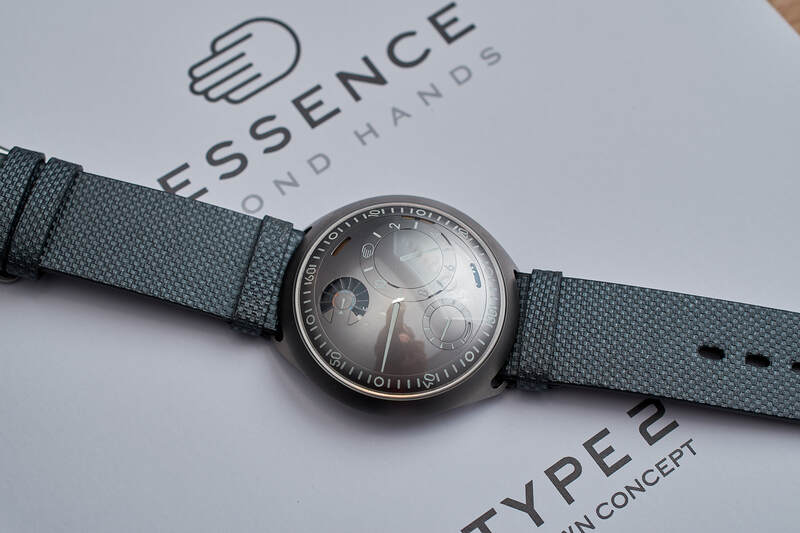 We held them in hand at SIHH 2018. 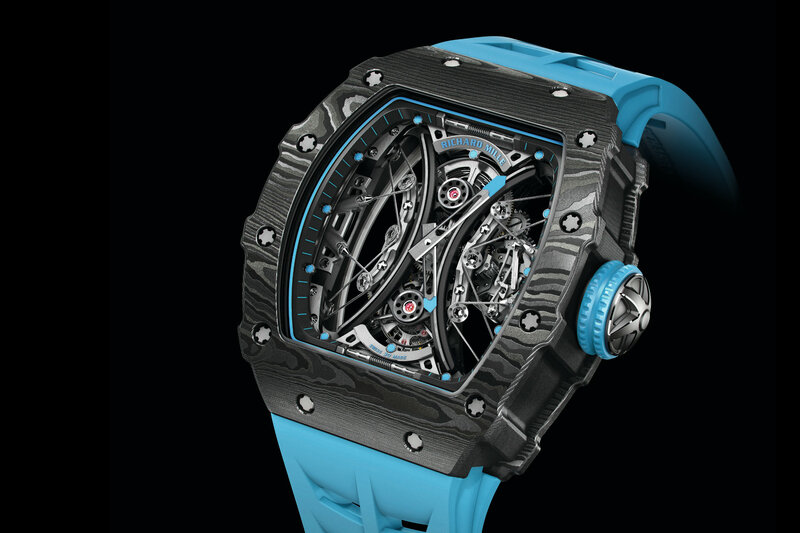 At the SIHH 2018, Richard Mille presented the RM 53-01 Tourbillon Pablo Mac Donough in the presence of the famous Argentinian professional polo player Pablo Mac Donough. 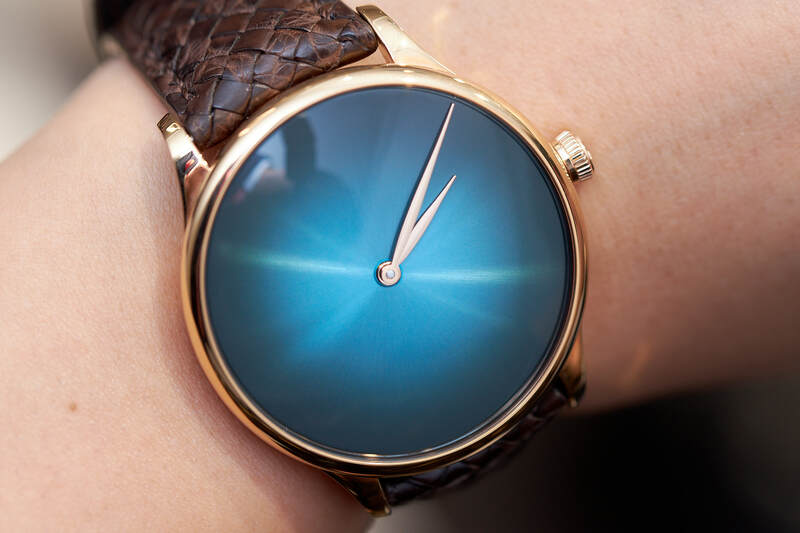 H. Moser & Cie. has been a voice to be heard in contemporary fine-watchmaking. By taking low-profile luxury to the highest levels, Moser timepieces speak for themselves.